Music plays an important part in our life here at St Paul's, and we enjoy hosting a variety of concerts and recitals. 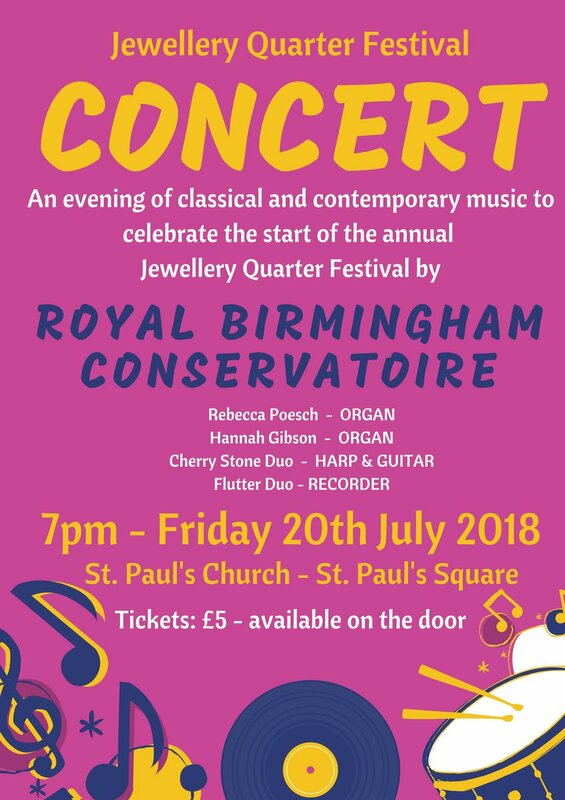 St Paul's is a popular venue for concerts, and we are happy to discuss your requirements should you wish to book us as a venue for your concert. We can accomodate small groups, soloists or large ensembles, and there is capacity to sit over 300 audience members comfortably. Our concert listings can be found on the What's On page. St Paul's has a local band of committed ringers who ring prior to the Sunday evening service, and at other times throughout the week. If you would like to find out more, please visit their website.